In case of injury (traumatic / acute, chemistry, physics or chronic), the product prevents necrosis or sensitization of tissues, and then favoring the recall of cells delegated to the removal of damaged tissues and favors the neo synthesis of extracellular matrix. * The study was conducted by an independent laboratory to verify the regenerating activity of the product on human fibroblast cells in phase of growth or on injured human fibroblasts. The results were extremely positive. 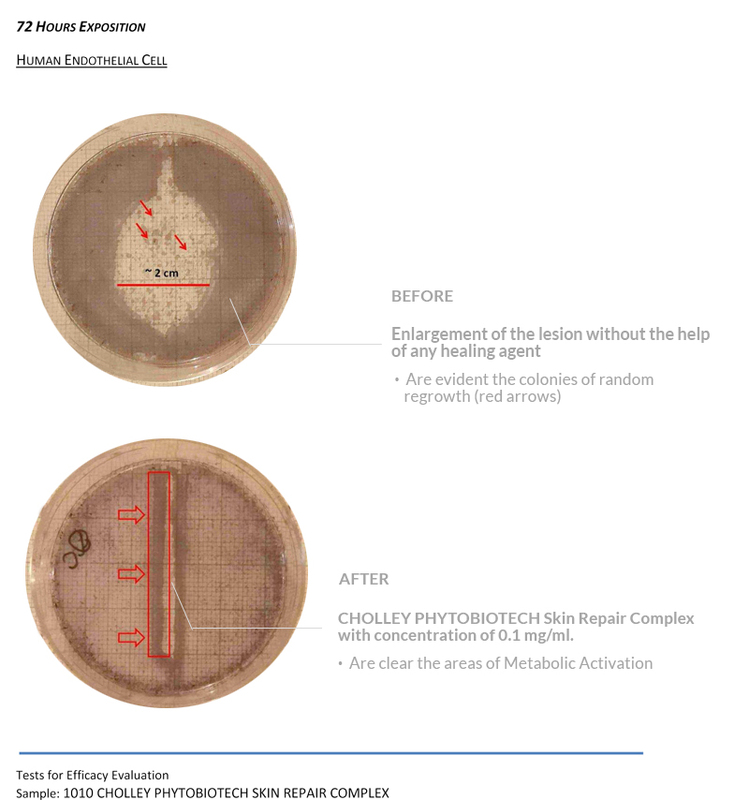 The lesion were closing in an orderly fashion with the best results as expected with the highest concentration of the CHOLLEY PHYTOBIOTECH Skin Repair Complex. Skin Reparing action specific post-surgery and post-acne scars, and overexposure to the sun. Paraben, allergen, and colorant free. 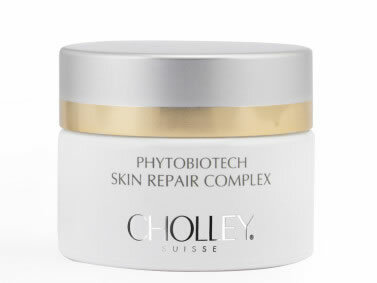 For best results, in the morning and evening, after complete cleansing, apply CHOLLEY PHYTOBIOTECH Skin Repair Complex to the face, neck, and décolleté. Use a light massage to absorb the product. For damaged, dull, stressed, and tired skins. 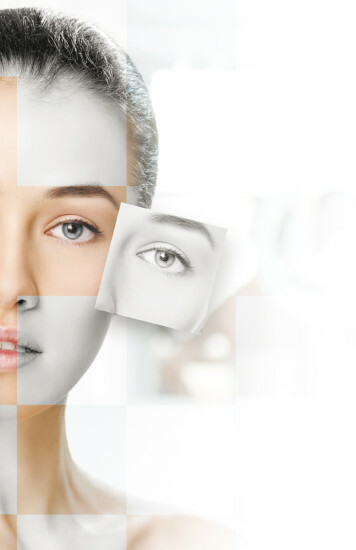 1 – Azelamide MEA is a derivative of azelaic acid, which is known for its sebum balancing and skin whitening action. It is very beneficial in the treatment of acne, acne rosacea, and acne scars. 3 – Unsaponifiables of natural oils (olive, soya, and wheat), phytosphingosine, and ceramides that help restore the skin’s protective lipid barrier. 4 – Precursors of hyaluronic acid, bisabolol, allantoin, calendula extract, pollen extract, and glycyrrhetinic acid, which stimulate natural regeneration and give softness and comfort to dry, very dry, and aged skin. 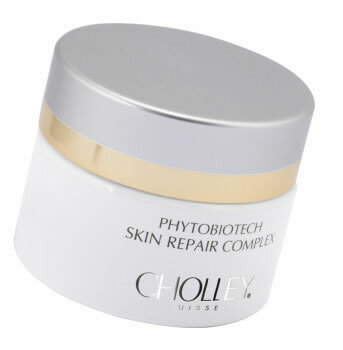 CHOLLEY PHYTOBIOTECH Skin Repair Complex is an excellent product for men and women of all ages who demand a superior cream against the effects of photo-aging. Skin is the largest organ of the body and the most essential component of the immune system. It protects us from environmental hazards and invasion of pathogenic microorganisms. Despite its resilience and strength, the skin is constantly exposed to natural and environmental stress factors that, over time, undermine its vitality and resistance. The problem is aggravated by inadequate care and overexposure to oxidizing agents, which not only rub the skin of its strength and energy, but also accelerate its aging process.